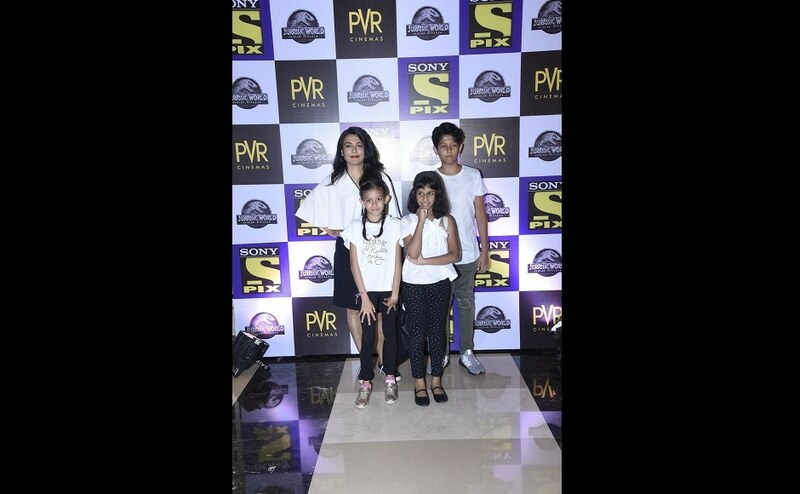 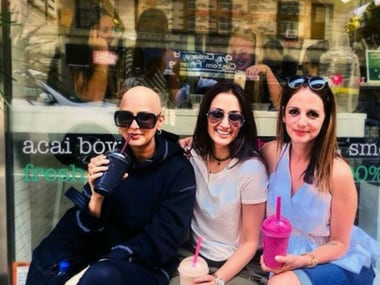 Sonali Bendre appeared on a TV show, where she spoke about how, early in her career, her hair was the talk of the town. 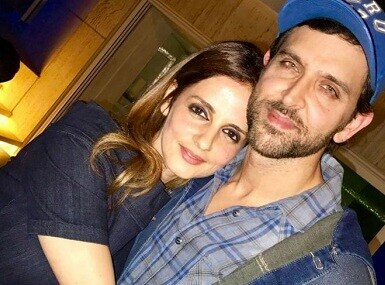 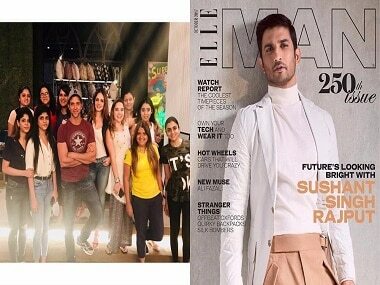 Sussane Khan wished Hrithik Roshan on his birthday, calling him her "BFF from and through this world... and onto other realms". 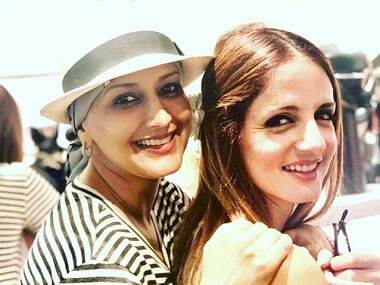 Sonali Bendre and Sussanne have been spending quality time together in New York ever since the actress moved there temporarily for her cancer treatment. 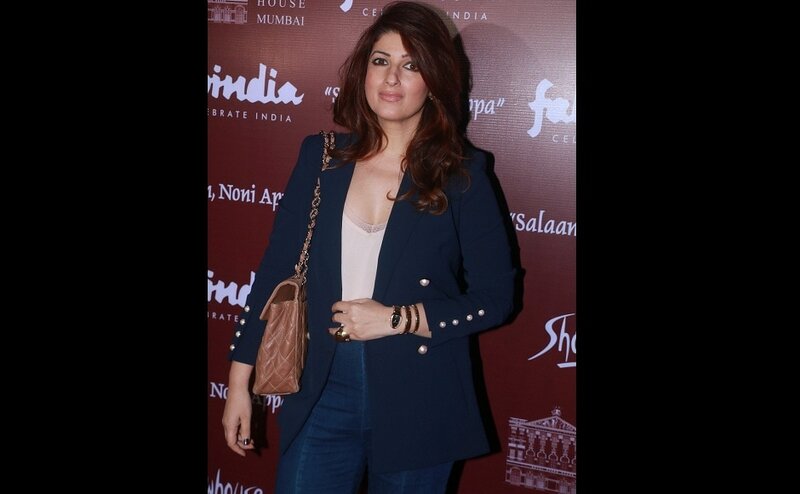 Salaam, Noni Appa, a short story from Twinkle Khanna's The Legend Of Lakshmi Prasad, has been adapted into a stage play and debut at Royal Opera House.